A wide range of multipurpose congress halls of different sizes combined with a first-class service and accommodation option provides the conditions for organization of conventions at all levels and for any number of participants. In Maistra's conference centre of the Monte Mulini zone, which comprises of hotels Eden, Monte Mulini and the newest hotel Lone, it is possible to organize various conferences and business meetings. 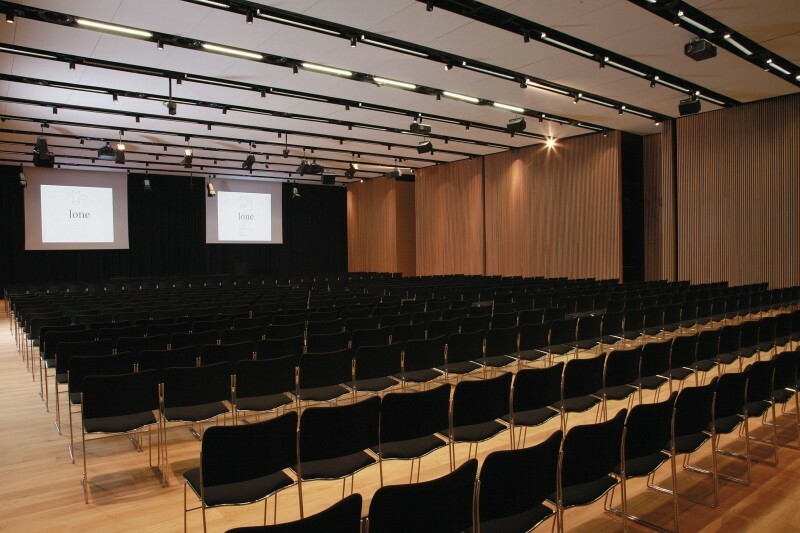 The Monte Mulini Congress Centre is the flagship of Maistra's MICE offerings and the best equipped regional conference centre. The centre is comprised of 30 halls, the largest of which is in hotel Lone and can seat up to 650 people, while the total capacity of all of the auditoriums in the area is almost 2,000. A wide range of multi-purpose halls combined with high-end service and state-of-the-art equipment will ensure an impeccable organization of the most demanding congresses and conferences. 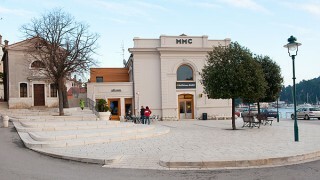 In addition to the well-appointed tourist facilities and quality services, some of the key competitive advantages of Monte Mulini Centre include Rovinj’s location as one of the Mediterranean’s congress destinations closest to Central and Western Europe, good road connections and five international airports within the vicinity. 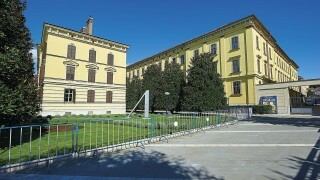 Hotel Eden has one conference hall and two meeting rooms, while Hotel Monte Mulini has two meeting rooms. Hotel Lone has a conference hall for 600 persons and eight meeting rooms. Hotel Istra, which is situated on St. Andrija Island, has one conference hall with the capacity for 300 people and three meeting rooms.